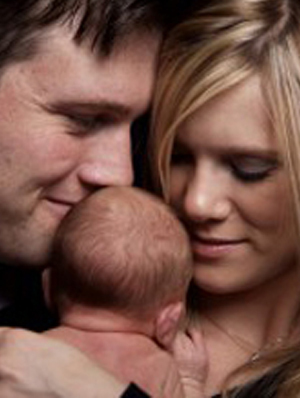 Are you still trying to fall pregnant or want to know more about bulk billed IVF? Join Fertility Solutions for a FREE Information Evening in Gladstone or Rockhampton and learn more about our tiered level of fertility services, including Bulk Bill IVF and Bulk Bill frozen embryo transfers. 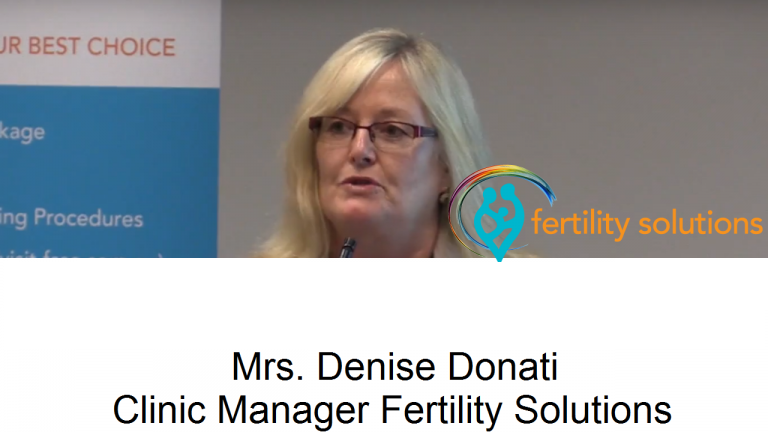 You will have a chance to speak with our experienced IVF Nurse Manager Denise Donati and have your questions answered free of charge.